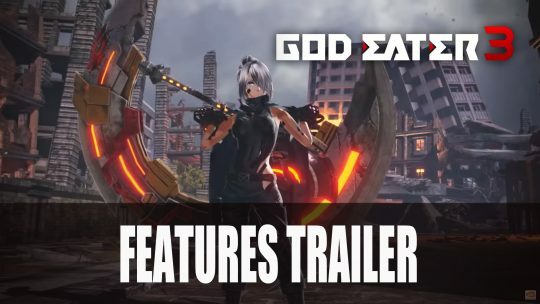 New God Eater 3 trailer shows major features including character customisation, weapon transformation and the ability to team up, watch it here! 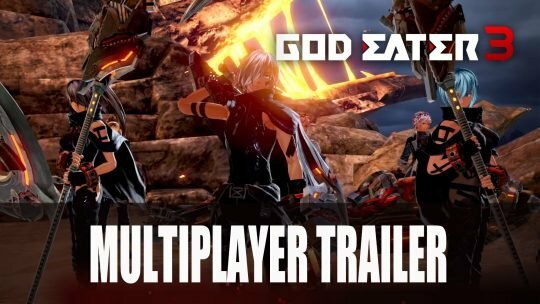 Bandai Namco share new trailer ahead of the God Eater 3 release featuring multiplayer mode, watch it here! 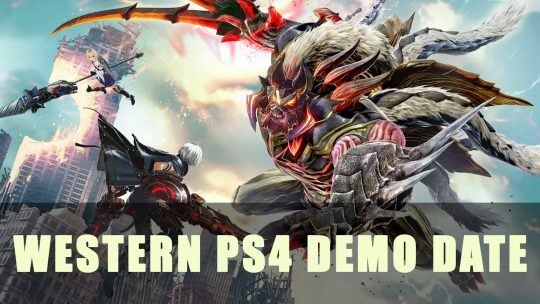 God Eater 3 gets a demo releasing this month, more details here! GOD EATER 3 New Aragami & Protagonist Details! 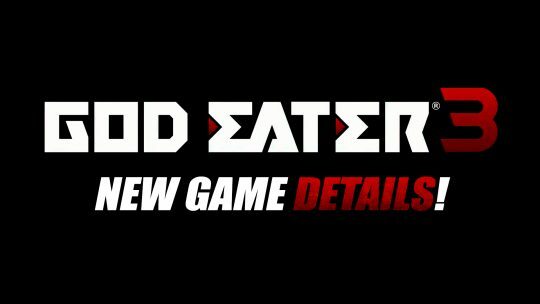 The recently announced action-RPG, GOD EATER 3 receives new information regarding the game’s Aragami, Protagonist, Fields and more! 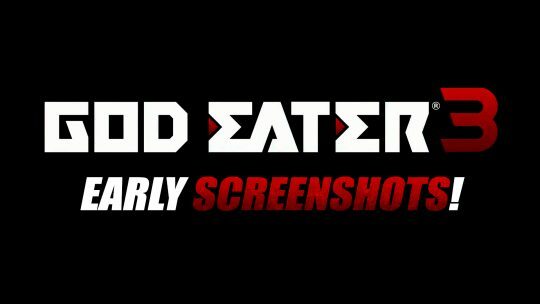 GOD EATER 3 Early Screenshots! Check out early images of the new Aragami you’ll be facing and more, in the upcoming action-RPG, GOD EATER 3! 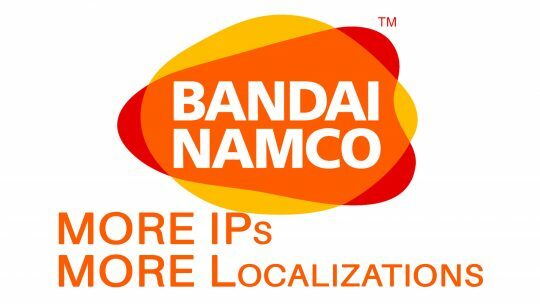 Bandai Namco Plans To Release More Games For Xbox One & PC Platforms!